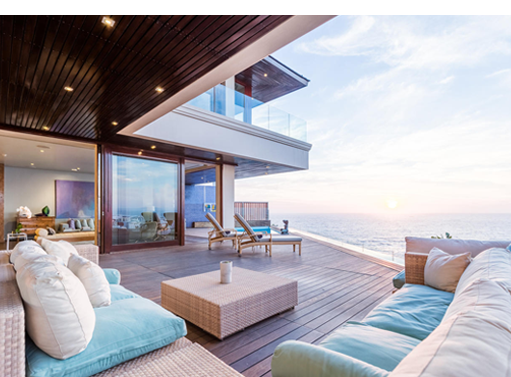 180 Kloof Road Bantry Bay, Cape Town. Overlooking the Atlantic Ocean and Robben Island. 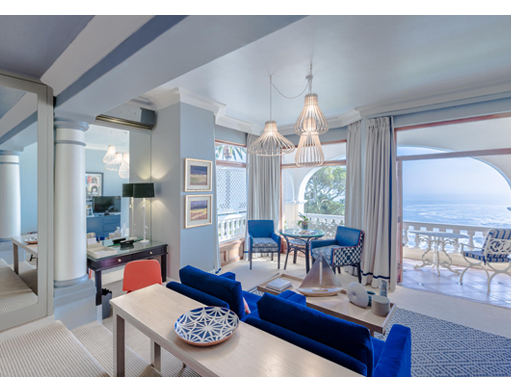 Ten minute drive to the city center or V&A Waterfront. Five minute walk to Clifton beaches. An oasis in the heart of the mother city. Discover a world between mountain and sea, hosted by a family and tended by the best. 13 bedrooms, individually decorated luxurious, spacious & intimate. Generous, private terraces with uninterrupted ocean views. Villa One: contemporary styled 3 or 5 bedroom villa with Private chef & hospitality team. Vila Two: 3 bedrooms with private chef & hospitality team. 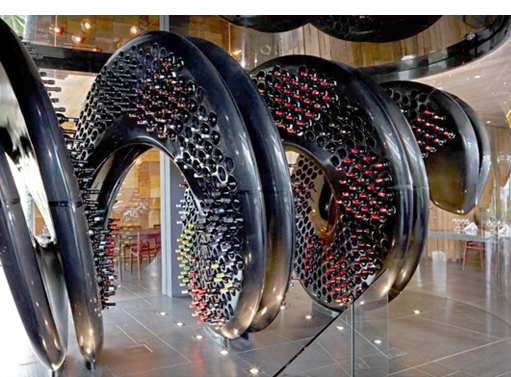 • Wine: Interactive & experiential wine tasting space for guests with 7500 bottles of South African wine. 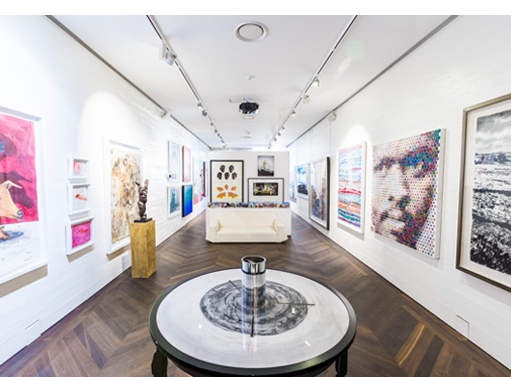 • Art: Private South African art collection, Ellerman House Contemporary Art Gallery and Private Art Guide for tours of collection. • Spa: 3 single treatment rooms & 1 double treatment room. Sauna, steam room, sensation shower. 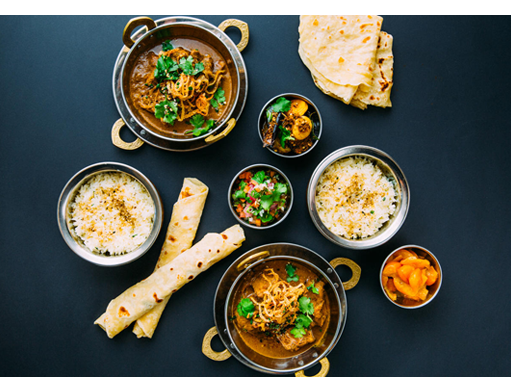 Vibrant South African inspired recipes. Menu changes regularly for lunch & dinner. Guest orientated and redefined simplicity. 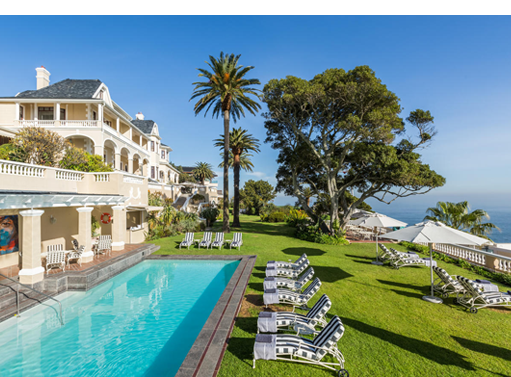 At Ellerman House and Villa two only children over the age of 14 are welcome.